You know when you’re trying to take a nap in a car or a plane, but you can’t because the sun is just way too bright? 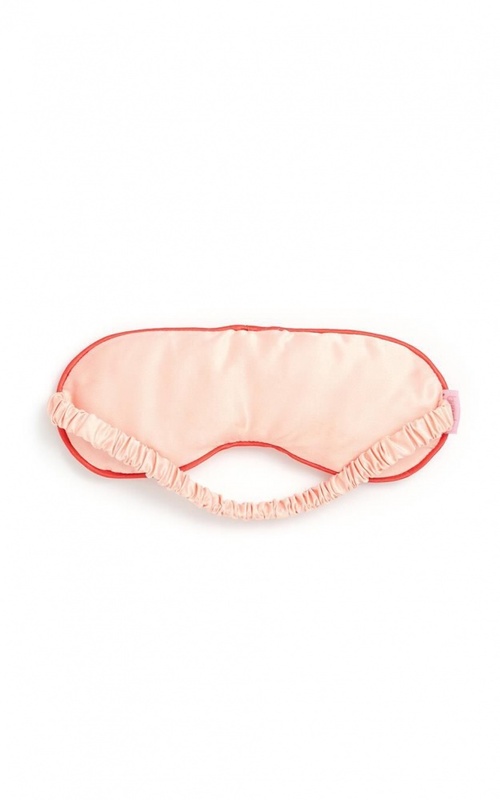 This eye mask has you covered literally and if you have a piñata lying around, it conveniently doubles as the cutest blindfold! - 9 in. x 3.75 in. - surface design by katy jones!